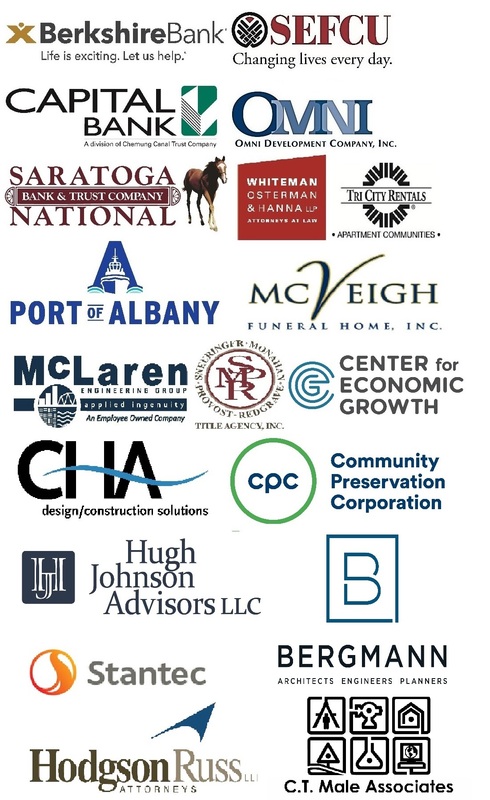 Joined by its investors, hundreds of community leaders and stakeholders, Capitalize Albany Corporation hosted its annual event, Building For Tomorrow 2018 on Nov. 27 at Fort Orange Brewing (450 N. Pearl), celebrating an extraordinary year of building momentum in the Capital City. In review of 2018, Capitalize Albany presented on an unprecedented year of investment and discussed the opportunities ahead for the City of Albany. 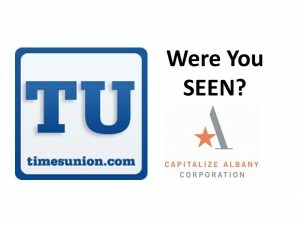 For more than three decades the work of Capitalize Albany Corporation has elevated the City of Albany and the Region. It’s executing action-oriented strategies and catalyzing transformation in Albany’s neighborhoods, downtown and commercial districts. 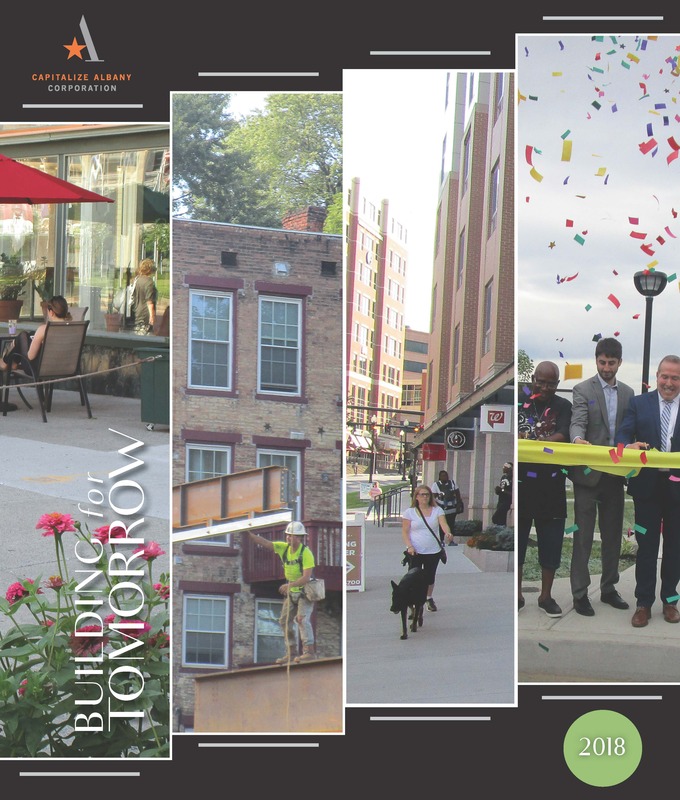 To learn more you can read Capitalize Albany Corporation’s 2018 Annual Report here. During the event’s program four panelists took the stage, this year’s discussion put the spotlight on the growth of our local and statewide craft beverage industry. Panelists included C.H. Evans Brewing owner Neil Evans, Nine Pin Ciderworks founder and cider maker Alejandro del Peral, Albany Distilling Co. distiller & CEO and president of the Capital Region Craft Beverage Trail John Curtin, and Empire State Development director of industry development for craft beverages Stefan Fleming.